Today is the end of the two part series on SO Fashionable's Holiday Gift Guide. I hope you were able to get some ideas on what to get the men in your life, and if you still need help, please feel free to contact me via social media! I saved the best for last, the ladies gift guide! I anticipate this can help the men or ladies reading narrow down gifts. To be honest, a lot of these gifts can be used in any category, don't feel constrained to "just for mom" or "just for my girlfriend," do as you please. Moms ALWAYS need to relax, they are always busy doing something it seems like. This scented bath set is an awesome gift plus it has a percentage that proceeds go to an organization called “War Child.” It helps children who were affected by war get a chance to get an education. Does your mom seem to have EVERYTHING in her handbag? 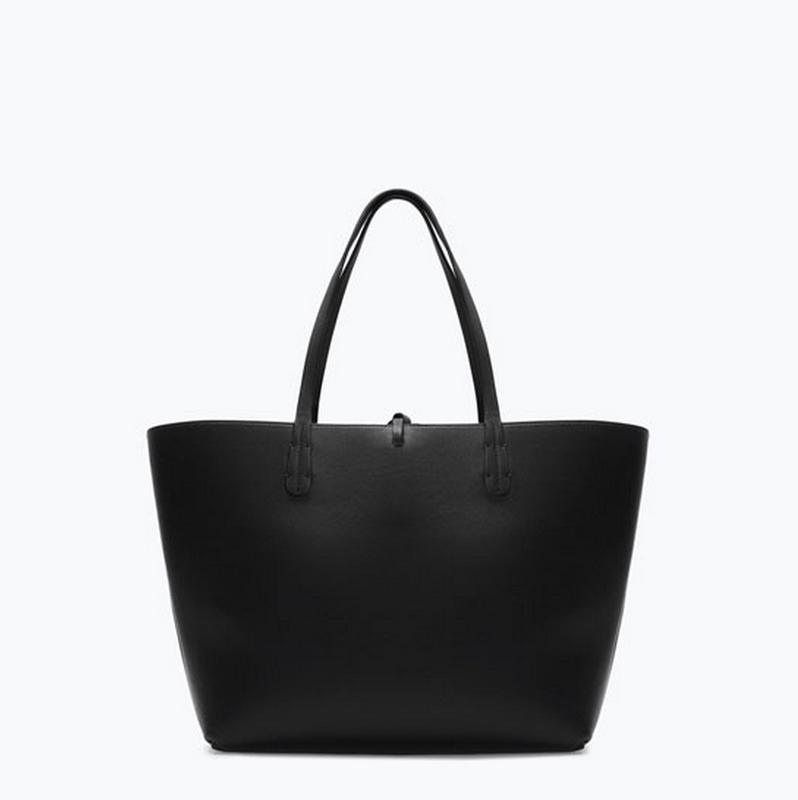 Get her this stylish tote from Zara! Its a gift she will really appreciate. Totes are great because your mom can dress it up or down, plus this one is reversible! Try stuffing the tote with a few of her favorite things, and it’s sure to light up her face. 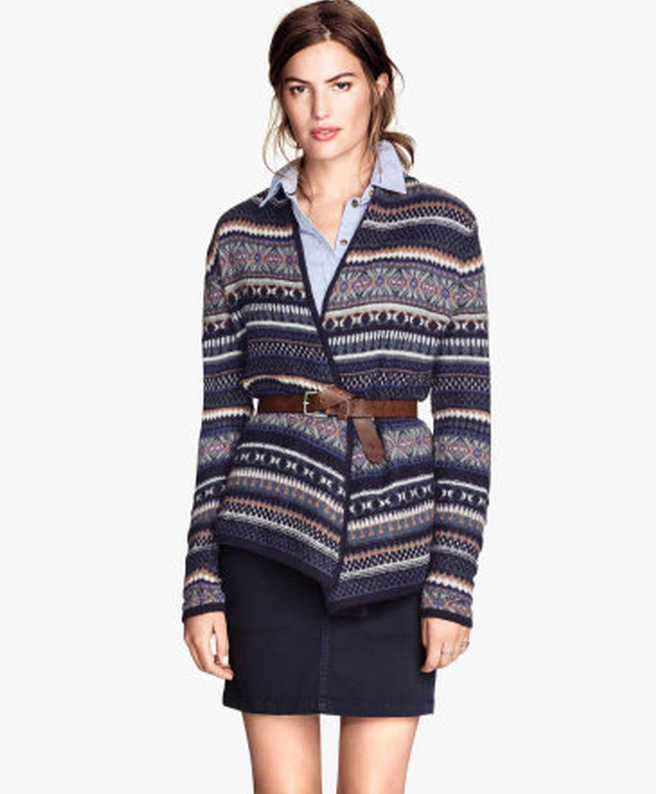 This cardigan is so simple, and perfect for winter. As well as easy to dress in different ways for example, by simply adding a belt around it. Your mom will be impressed at the fact that you picked out something she can actually wear and that is so stylish! 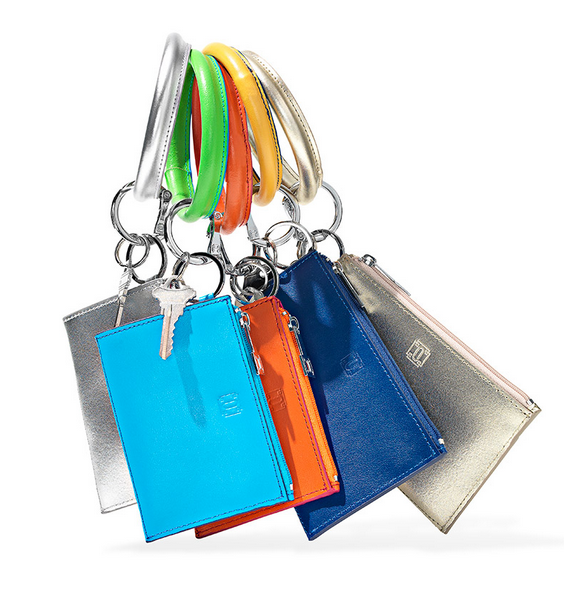 Listed from "Oprah’s Favorite Things 2014", these key rings and card cases are scratch resistant and lightweight. Great for your sister if she is always on the go! All the essentials she will need in one place without a handbag. These initial stud earrings are so cute! Another item from Oprah’s Favorite Things, these earrings are a great present for your sister, especially if she’s into monogramed items. 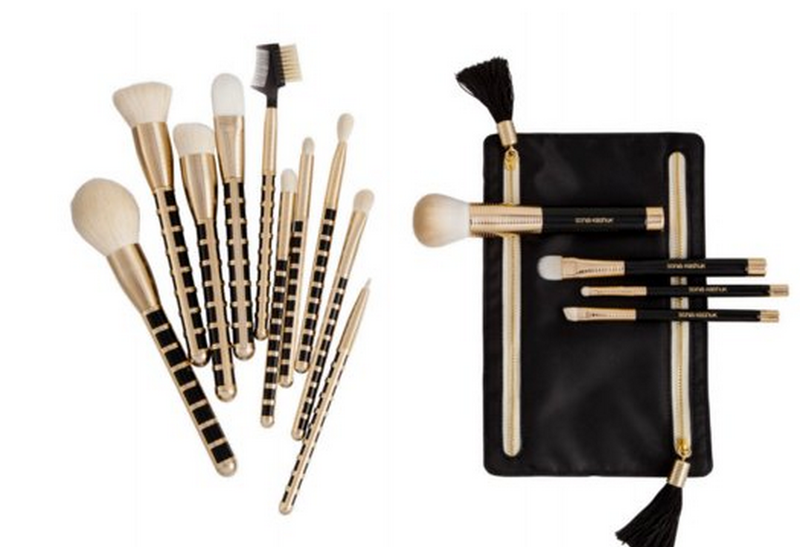 If your sister is into makeup, these brushes are great for her. They are quality professional makeup brushes, for half the price. Accented with gold and black, and a traveling case, they carry a little bit of glam with them as well as connivence for when she’s traveling. 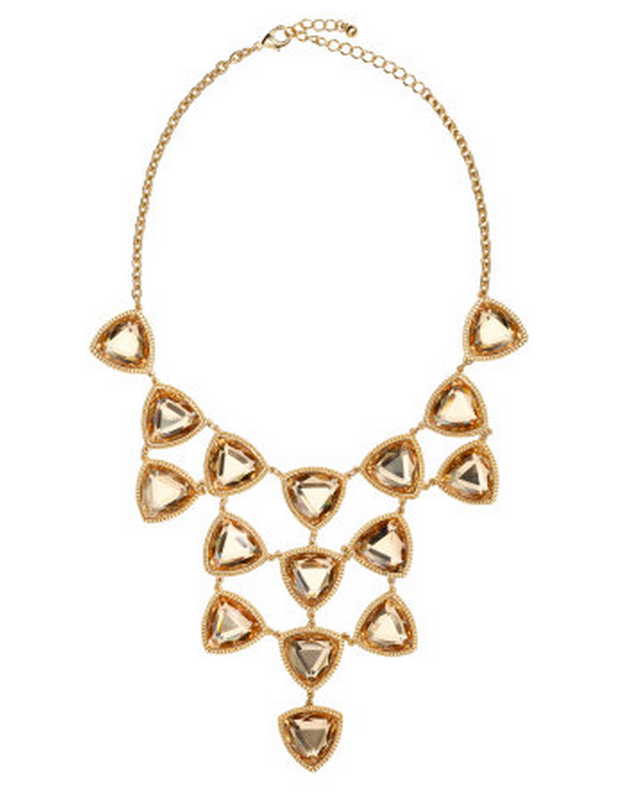 Who doesn’t love a fabulous necklace? A necklace like the one shown above is perfect for your girlfriend. It makes any outfit pop and is a keep sake she will remember every time she wears it and receives a complement. Every girl loves a little R E L A X A T I O N, once in while. Treating your girlfriend to a spa day, shows you thought about her, and is a great choice. Plus I’m sure you will appreciate your girlfriend being more relaxed as well. 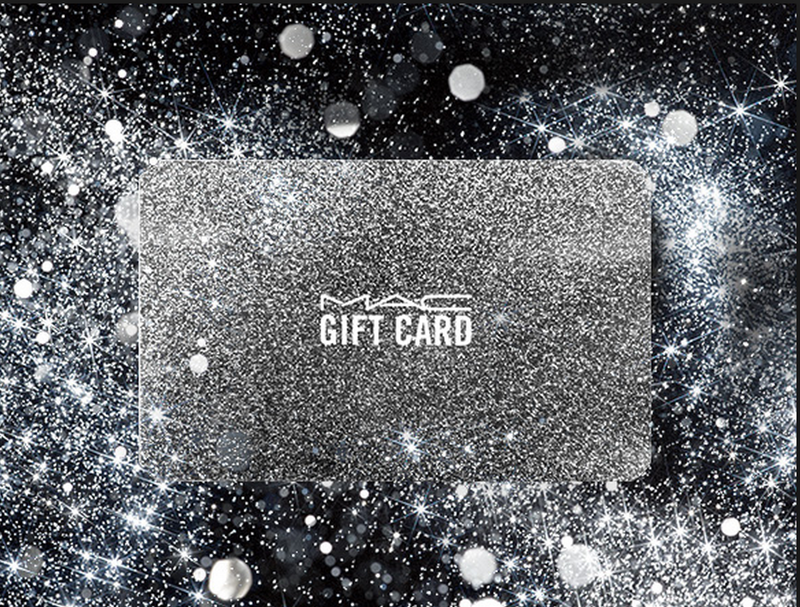 Whether it be M.A.C. or Sephora, majority ladies have their favorite makeup counter they like to visit. 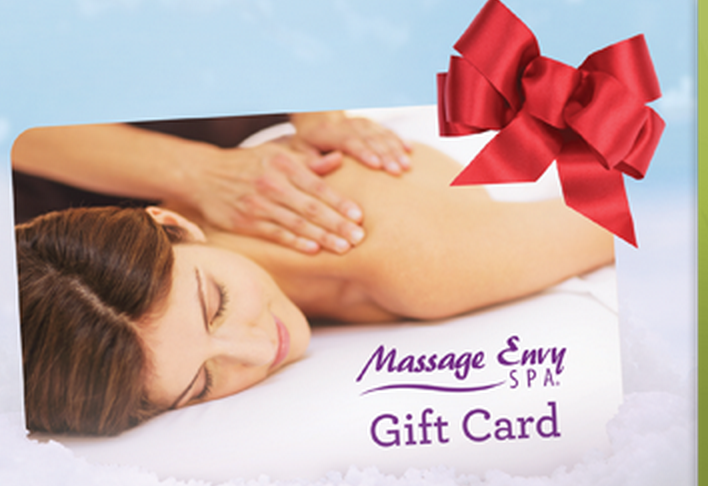 A gift card to these places is a great gift idea. I hope you have enjoyed this short mini series, and got some gift ideas!